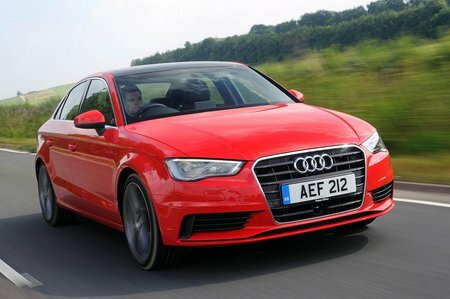 Audi A3 1.0 TFSI Review and Deals 2019 | What Car? This entry level engine (now badged 30 TFSI) still has plenty of pep, but needs to be revved hard to get up to motorway speeds with any vigour. We'd recommend the more powerful and refined 1.5 TFSI.